New Delhi: Odisha hockey players Lilima Minz and Deep Grace Ekka have found place in the 18-member Indian women’s squad announced by Hockey India for the season opener in Spain, beginning January 26. The Indian team led by Rani will play four matches against Spain and two against the 2018 Women’s World Cup runners-up Ireland. 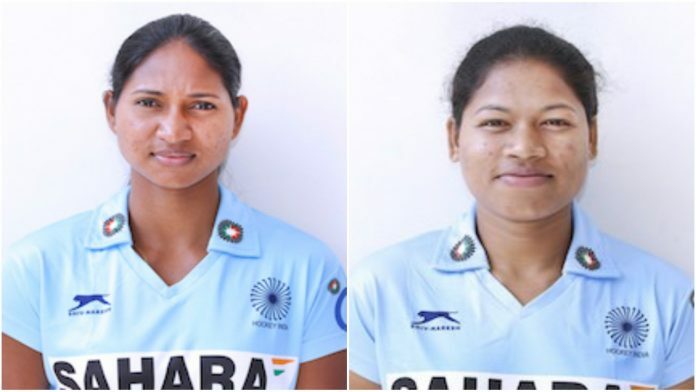 Six players from Odisha – Rashmita Minz, Deep Grace Ekka, Sunita Lakra, Lilima Minz, Namita Toppo and Anupa Barla – were in 33-member core probable list for the National Camp at the Sports Authority of India, Bengaluru, but only two made it to the playing 18. “The team has a different mix of players this time with some of the key players like Sunita Lakra, Namita Toppo among few other experienced players being rested. The idea was to give more players a chance to experience playing so we can create more more depth in our selection ahead of the Olympic Qualifiers ,” chief coach Sjoerd Marijne said in a statement. The Indian team will leave for Spain on January 24 from Bengaluru.